Selling your diamond jewelry can be challenging and quite stressful. Diamond jewelry is often associated with emotions and sentimental attachments. It doesn’t matter if it is a piece given as a gift or is a reminder of a past relationship or divorce, selling it is easier said than done. Who you sell it to and how you sell it can be the difference between a positive uplifting experience and one you regret. We recommend you consider these before selling your diamond jewelry to make certain you are in good hands. Who should I sell my diamonds and diamond jewelry to? You want to be sure you go to a reputable person or business who is a recognized expert specializing in diamonds. It is important to note that the resale market is a constantly changing marketplace and highly susceptible to trends. Be sure that whomever you deal with is working with the diamond market on a daily basis, in order to be certain you are getting the best value. 2. Make certain you are dealing with an expert and someone who respects your privacy and time. It is a good idea to check out reviews on sites such as Yelp to see what others have had to say about the person or business. You will want to read reviews with a critical eye, but take note of what the reviews stress. If they talk about best value, about taking the time to explain the specifics of the diamonds, about how responsive and knowledgeable the staff are, etc., then this is a good indicator of the quality of the business and how you will be treated. 3. Know the difference between Selling your jewelry and Consigning. The resale market is essentially a luxury commodity marketplace, and your sale price is dictated by wholesale diamond pricing. Some businesses, including several popular websites, offer a higher price for your jewelry but it is not a firm offer to buy but rather a recommended sales price. If someone buys it for that price, the seller takes a percentage and you receive the rest. The result of this is you are not receiving money for several weeks or even months and there is no guarantee that someone will even buy it. When you sell your jewelry to someone who is buying, you know exactly the terms of sale and you receive the negotiated amount of money immediately. The choice is yours. 4. Beware those places who offer to buy your diamond jewelry without physically examining it. Each stone has its own ‘personality’ which impacts its overall value, either positively or negatively. If someone is willing to pay you without first examining your diamond, they are probably offering you too little. Reputable buyers need to examine your diamond before determining its value. 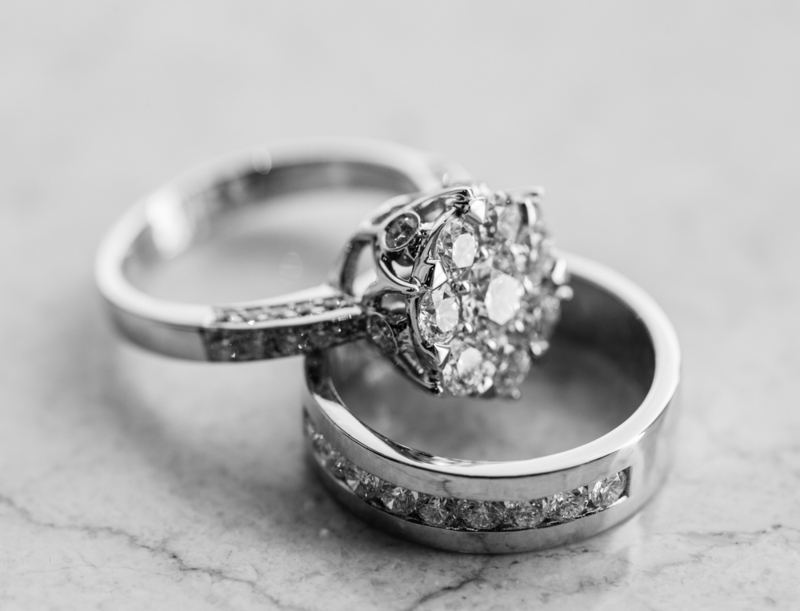 Vasco Assets has 33+ years of experience buying and selling diamonds. Please reach out if you have any questions or to get a free No-Obligation valuation. Go to https://www.vascojewelrybuyers.com or call 855.285.7059.